Is dogma as much a problem in science and politics as it is in what we call religion? Throughout the world for the past several thousand years, we have kindled the divisive nature of dogma in scientific, political and spiritual arenas. This has led us to wars, a top-down culture, and the suppression of our evolution. "I am right; therefore you are wrong. Right is right; therefore left is wrong. Mother is right; therefore Other is wrong. White is good; therefore black is bad. West is the best; therefore East is the beast." Meditate on this for a moment: what would it be like if we moved from religious dogma to spirituality? When I say religious dogma, I also speak to the dogma of atheists. Writing articles like this is about self-development both for the receptive reader and the open-minded writer. I love a good debate even when proven wrong. Why? Right or wrong, it's all about evolution. We can't evolve if we don't move/think/play/argue outside the standardized box. Writing is meditation that can and does (for me) lead to deeper and more profound states of consciousness and knowledge. I can't sit in a meditative posture with my heels behind my head. I can sit at my desk and write while allowing the river of images and words flow down a rocky and crooked waterfall. There, I create new worlds. So can you. The Word made flesh is made real in our telling of stories. Creativity is fun. I am not ready to enter into Nirvana (Bliss). This world is play, be that in a loose kind of way, a childish activity, or in a closely scripted drama/comedy/horror story. I also want a more wonderful world for my grandchildren. I truly believe in the idea of the Native Americans to look at the consequences of our acts for seven generations. And here we are in America considering a long-term plan as five years?! Five years!? And we consider ourselves advanced? Not in my eyes! We have devolved, not evolved. Five years is an eternity to a child; 16% of a lifetime to a man; a blink of an eye to Mother Earth. Are we then infants, not yet even adolescent? Alan embarked on a writing career after being struck by an impaired driver, which resulted in a severe brain injury. 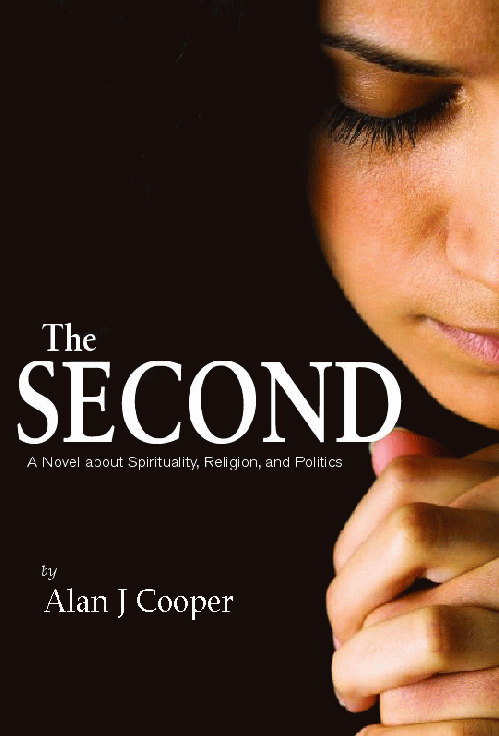 His novel, The SECOND, a work of profound and moving secular spirituality, explores the socio-political ramifications of the difference between spirituality and religion. 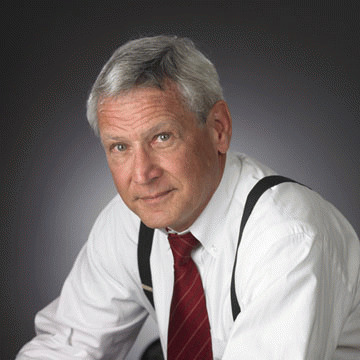 It is based on Alan's years of research, delving into the whys of dogmatic religious belief in order to expose the hypocrisy of evangelism. He says, "While the book is fiction, it does take a piece of bark out of those religious fundamentalists." With the term fundamentalism, I think of radical liberalism also. Alan believes in God as a process, a verb more so than a man sitting on top of a mountain making rules. He states that if you see God as perfect, then you are limiting God. In this sense, he appears to be on board with God as evolving more so than being perfected. In my personal meditations, I often wondered about whether my evolution and Sophia's evolution were one and the same. Sophia/Eros in other words evolves as we evolve. My evolution is Hers and His. This also means that the perfectionist image of God is also God's play. God is always in process. This is the essence of what Hindus call Lila, meaning Play of the Gods. Play takes on two primary forms: (1) play as in an act on stage and (2) looseness or randomness. Let's speak of play in relationship to Chaos Theory. Chaos is the science of surprises, of the nonlinear and the unpredictable. It teaches us to expect the unexpected. While most traditional science deals with supposedly predictable phenomena like gravity, electricity, or chemical reactions, Chaos Theory deals with nonlinear things that are effectively impossible to predict or control, like turbulence, weather, the stock market, our brain states, and so on. These phenomena are often described by fractal mathematics, which captures the infinite complexity of nature. Many natural objects exhibit fractal properties, including landscapes, clouds, trees, organs, and rivers. Many of the systems in which we live exhibit complex, chaotic behavior. Recognizing the chaotic, fractal nature of our world can give us new insight, power, and wisdom.